This recent development enables customers to not only take advantage of the SNMP functionality already inherent in the cabinets, but also full AMQP and MQTT capabilities too. 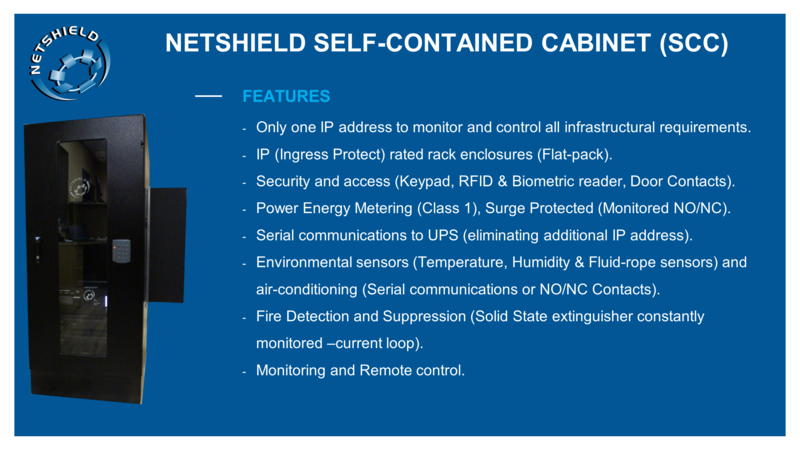 In a nutshell, the addition of both protocols into the SCCs enables customers to ensure that their cabinets can easily communicate with, or link into, any cloud or IoT-enabled service. An example of which would be full integration with public cloud services such as the likes of Azure and even AWS.